Literally translating as ‘potatoes of the poor’, this recipe originates from Andalusia in Spain and dates back to Medieval times. As you’d expect from the name, it’s a cheap dish to make and has few ingredients! A traditional Spanish tapas recipe, this dish also makes a great light lunch or side. 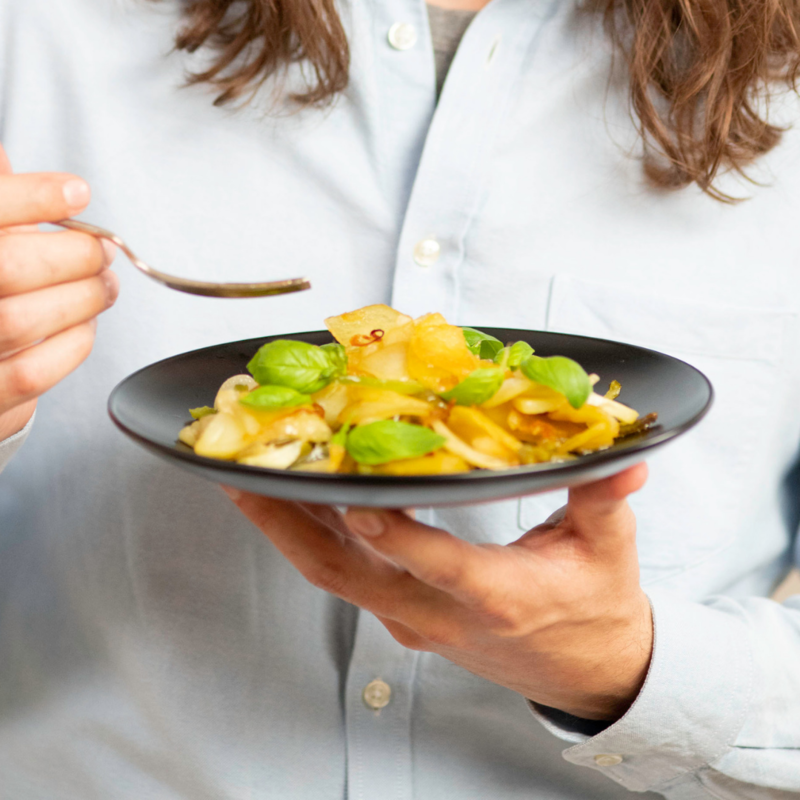 Although traditionally made with Parmesan cheese, the key ingredient in this vegan risotto is nutritional yeast to replicate the cheesy flavour. A delicious creamy risotto without the need of any dairy products! 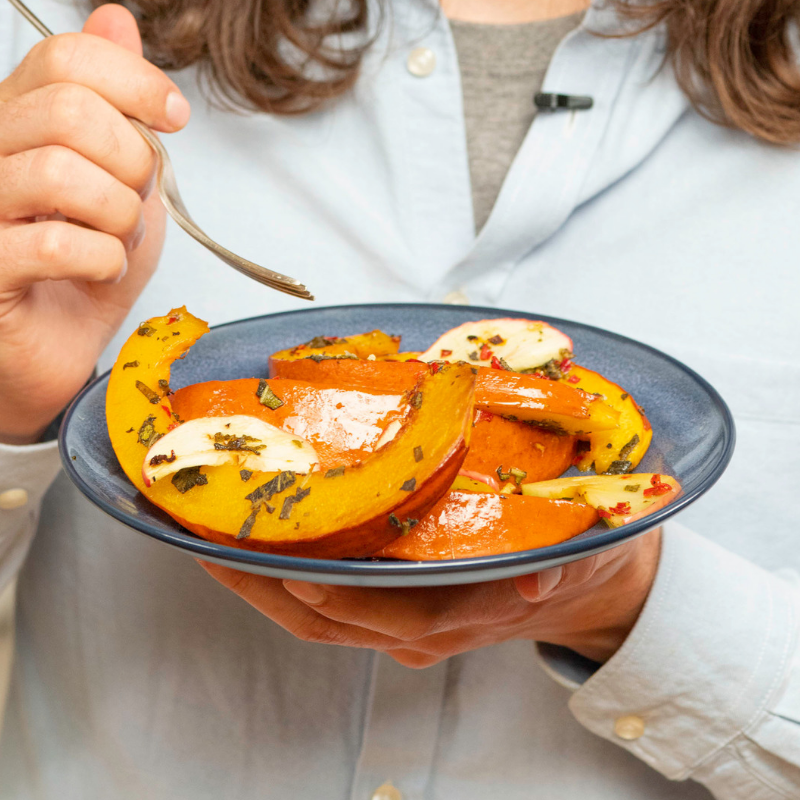 A quick and easy recipe for fiery pumpkin wedges with apple, sage and chilli. A delicious side dish or starter to impress your friends and family with at dinner parties in the Autumn and Winter months. 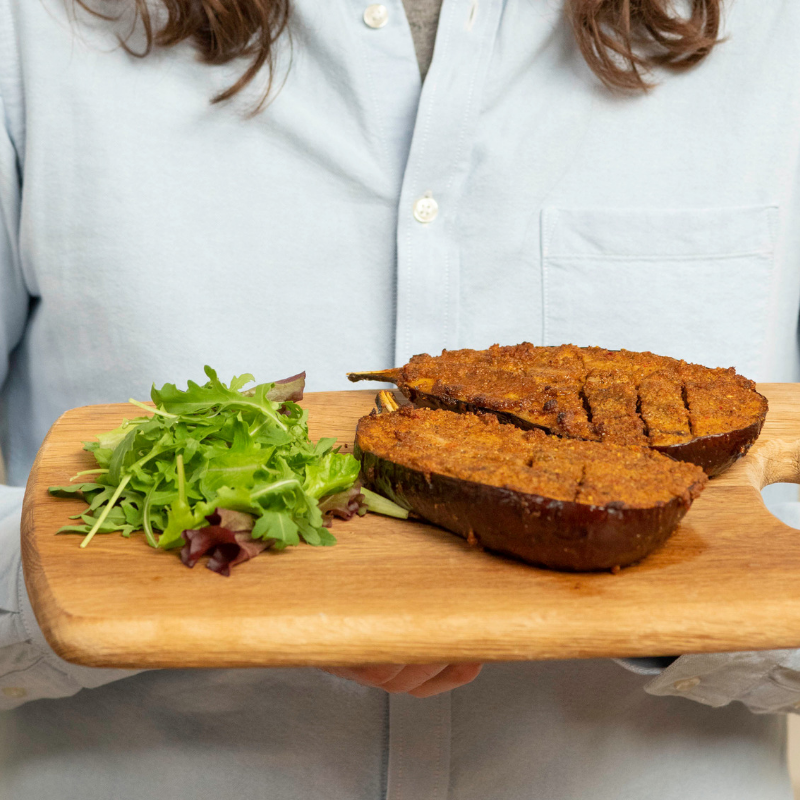 Aubergine is a perfectly versatile vegetable and is brilliant at soaking up flavour. For this recipe we’ve paired it with a simple but delicious red pesto. 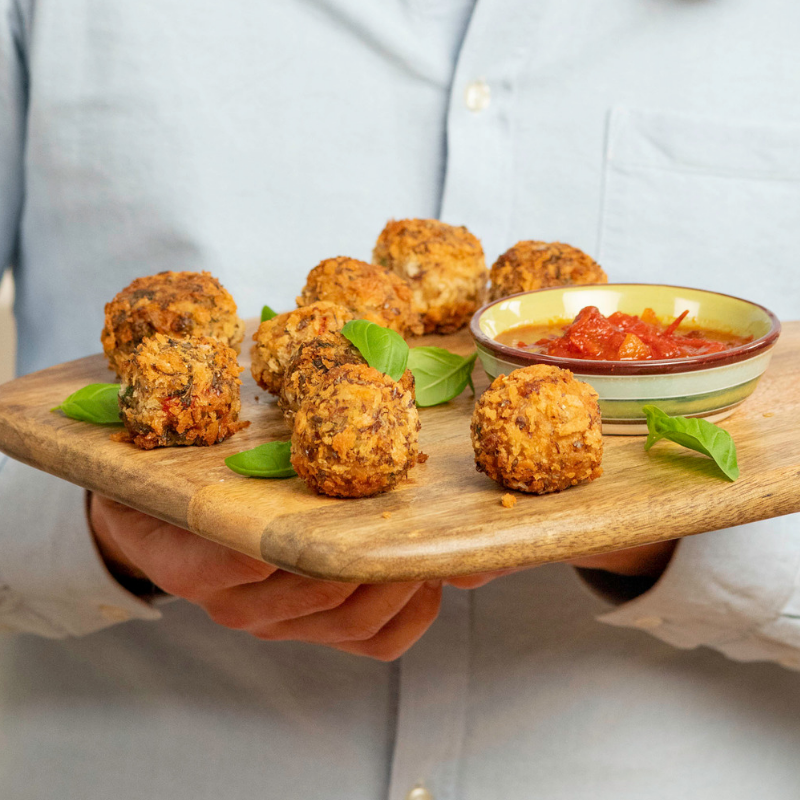 Win all the family over with these irresistible, crispy arancini balls. 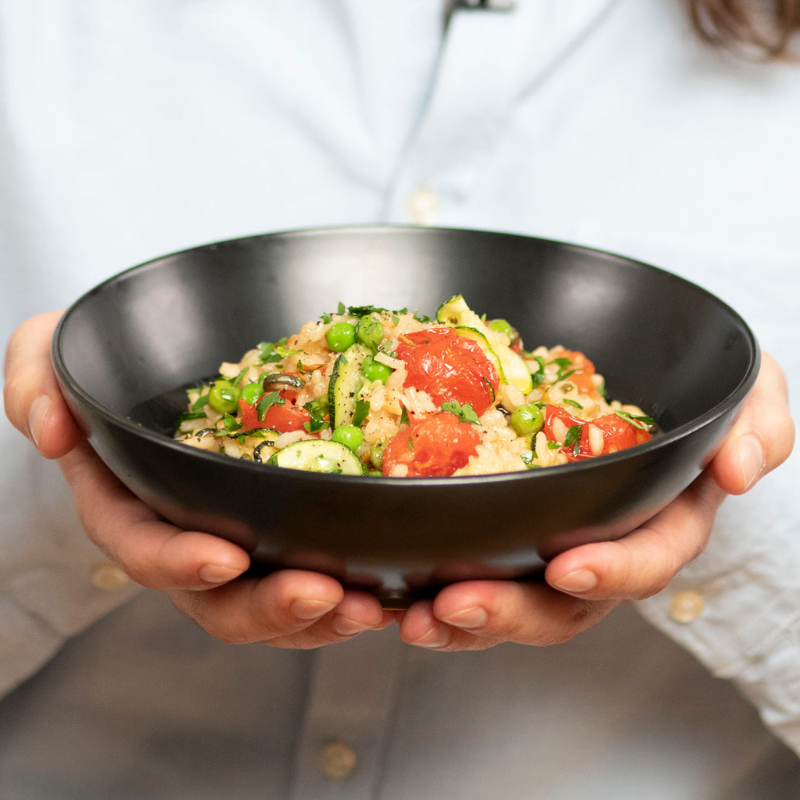 The perfect use for leftover risotto and completely vegan! Best served with an arrabbiata or marinara sauce. 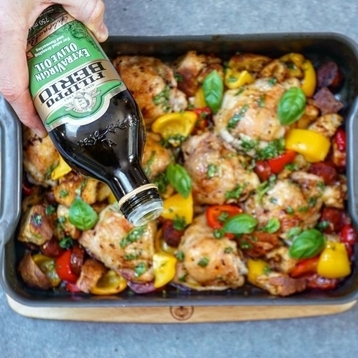 Great for a night in with friends, or a quick and easy family meal AND just one tray to wash up! What more could you ask for? The addition of the basil, Filippo Berio 100% Italian Extra Virgin, and Lemon dressing packs a punch and perfectly finishes off the dish. 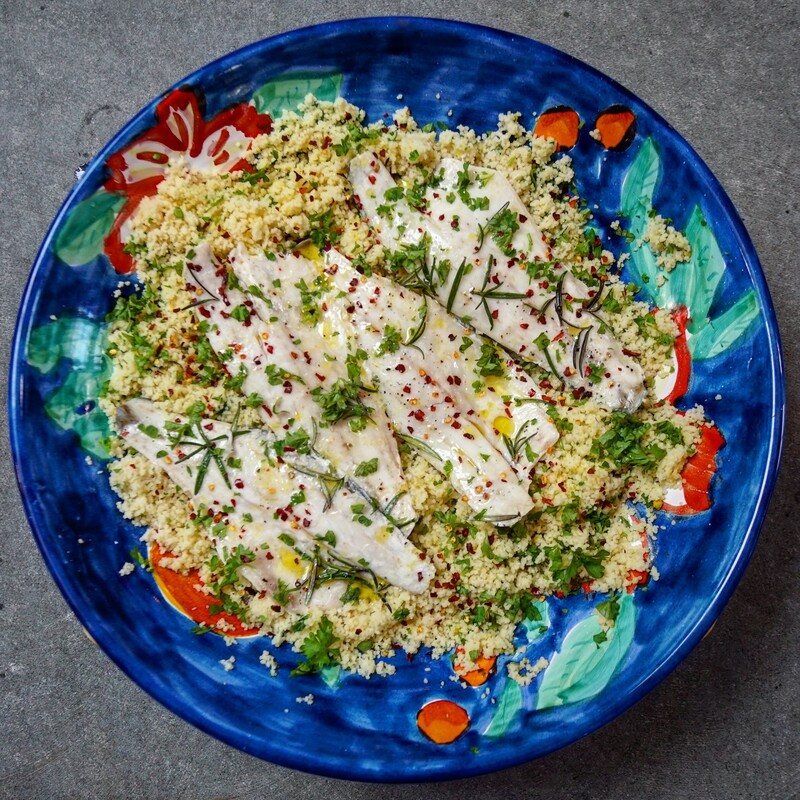 A healthy fish dish for all the family! 8 Ingredients, 20 minutes, that’s all it takes! A light dish perfect for the warm summer evenings to enjoy with a glass of crisp, refreshing white wine.